In New York City’s investment sales market, the City University of New York recently bought a student dormitory for roughly $21 million and Tishman Speyer quietly added on to one of its development sites in Midtown. Here were the trades in the $20 million to $30 million range that hit public records last week. 1.) The City University of New York bought seven commercial units at 334 East 79th Street that currently house student dormitories for Hunter College for about $20.8 million. The seller of the eight-story, Upper East Side property, which sits between First and Second Avenues, was California-based real estate investor Hawkins Way Capital. 2.) 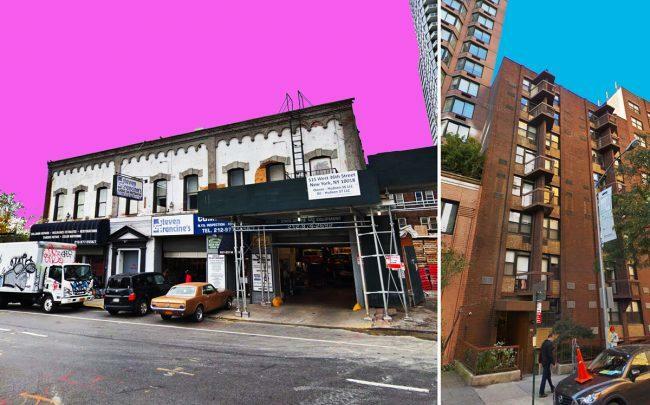 On the Far West Side, Tishman Speyer quietly picked up a two-story building at 527 West 36th Street near Eleventh Avenue for about $20.1 million from Robert Gans via an LLC. Tishman will develop the property into a park, and in exchange the developer will receive unspecified air rights for its 1.3 million-square-foot office tower that Tishman is going to build next door, across from the Jacob K. Javits Convention Center.